"Guac Off" sort of sounds like a not-so-nice way of saying "get lost" or "buzz off," but it's actually an event for guacamole lovers. On Saturday, May 6, the Salt Lake Culinary Center (2233 S. 300 East) throws a post-Cinco de Mayo party with all the guac you can eat. Co-hosted by Suitcase Foodist, Taste of the Wasatch and Elle Marketing & Events Consulting, it kicks off at 7 p.m. with four chefs, a whole bunch of avocados and one epic battle. An Iron Chef-style competition will determine whose guacamole is grooviest, including a panel of judges and attendees to help pick the winner. In addition, there's live music, tapas, tastings, beer, margaritas, local sweet treats and more. According to the event website, this is also an effort to fundraise for Taste of the Wasatch and 3 Squares, Inc., "to support ending hunger in Utah by pairing chefs with underserved communities and children." 3 Squares works with local chefs to teach kids about nutrition, food preparation and healthy food choices. This is a 21-and-over event, and all guests must have a photo ID. To purchase tickets, visit theguacoff2017.eventbrite.com. Genesis Gonzalez is a second-grader at Ogden's New Bridge School and the winner of the Dairy Council of Utah and Nevada's essay contest "How Eating Breakfast Helps Me Play at the Top of My Game." The contest was held to celebrate National School Breakfast Week. In her essay, Gonzalez says, "Breakfast helps me read so that I wouldn't get tired ... so I could read 20 or more minutes and it can help me understand what the book is about." She also believes that breakfast helps give her energy to be a good sister to her little brother. Her prize was a trip with her entire second grade class to Green Acres Farms with the Utah Jazz Bear in attendance. 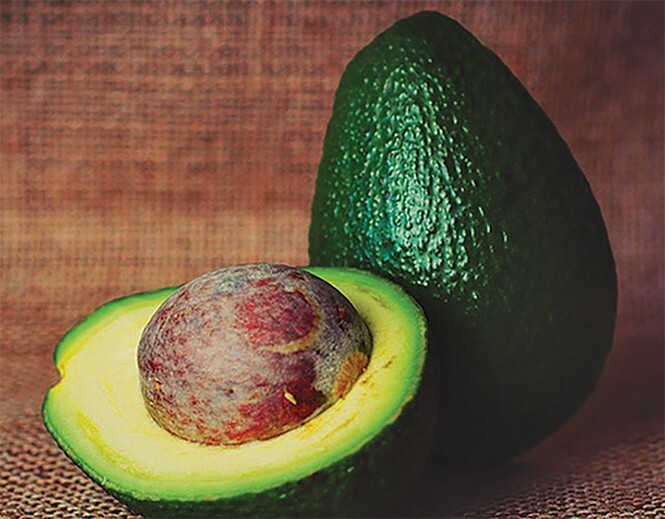 Quote of the week: "I suppose there are people who can pass up free guacamole, but they're either allergic to avocado or too joyless to live."